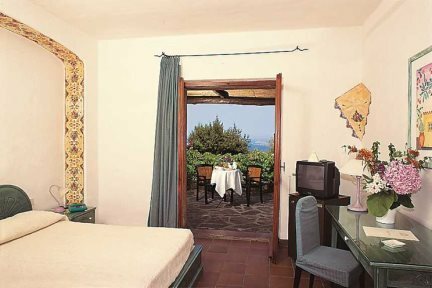 Perched on a hill overlooking the Gulf of Cugnana this friendly hotel is furnished in a warm, traditional Sardinian style. A cluster of charming terracotta-tiled buildings set high up amongst dramatic mountain peaks, Hotel Rocce Sarde’s location can only be described as spectacular. With friendly, personal service and great attention to detail, the hotel has become a firm favourite with our guests. Perched on a hill overlooking the Gulf of Cugnana this ambient hotel is furnished in a warm, traditional Sardinian style. The swimming pool carved out of rocks and the panoramic restaurant are features not to be missed. For those who wish to spend time by the sea, the hotel has a complimentary shuttle service to the Rena Bianca beach near Portisco. 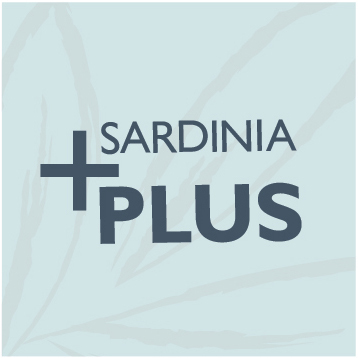 And for others who want to experience the real Sardinia, we suggest you visit San Pantaleo nearby, a traditional Galluran village with a vibrant piazza. Self-catering apartments are also available at Residenza Rocce Sarde, please check our website for details and prices. Swimming pool, restaurant, Wi-Fi (reception area), mountain bikes, tennis courts, shuttle bus to beaches. En-suite facilities, sea or garden view, satellite television, telephone, minibar, hairdyrer, safe, air-conditioning. Standard Special Offer rooms are slightly smaller than the Standard rooms, located on lower level floors. All rooms have been decorated in a traditional Sardinian style and come with en-suite shower room, choice of double and twin beds. All rooms have been decorated in a traditional Sardinian style and come with en-suite shower room, choice of double and twin beds. Standard rooms enjoy views across the mountains. All rooms have been decorated in a traditional Sardinian style and all come with en-suite shower room, choice of double and twin beds. 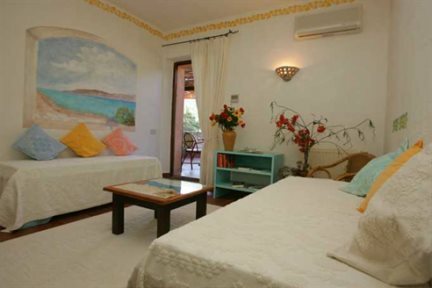 These rooms also enjoy views across the Costa Smeralda coastline. Recently refurbished in a spacious and airy style, all rooms have been decorated in a traditional Sardinian fashion and are all equipped with en-suite shower room, choice of double and twin beds. These rooms also have a private terrace affording delightful views across the Costa Smeralda coastline. 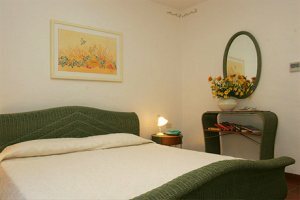 Recently refurbished, spacious and airy, all rooms have been decorated in a traditional Sardinian style and all come with en-suite shower room, choice of double and twin beds. These rooms also have a lounge with comfortable seating as well as a private terrace affording delightful views across the Costa Smeralda coastline.